My 9th grade son has been covered under a 504 plan since 4th grade. This year, he had an IEP. He is a twice-gifted, far superior in perceptional reasoning and very low (20 pts below average) in short term memory. This affects his ability to take notes. I am interested in having him use the livescribe pulse pen in the classroom so he does not miss information while trying to take notes. Is this is legal? I’m willing to purchase the pen myself. If I understand your question, you want to ensure that your son can use the livescribe pulse pen in class – that’s it’s legal. Using a recording pen is legal. The livescribe pen is similar to a digital recorder – it’s an Assistive Technology device. 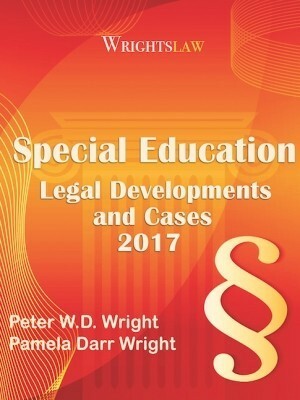 Since your son is eligible for special education services under IDEA, you could ask the school to provide an AT evaluation and appropriate AT devices and services. The IEP team makes decisions about assistive technology devices and services based on your child’s unique needs so that he can be more confident and independent. It appears that you’ve decided not to ask the school to provide the pen, but prefer to purchase the pen yourself. 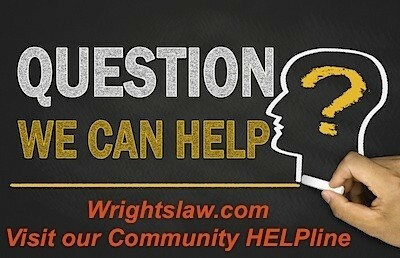 If a service or device is not mentioned in the IEP, someone who is ignorant of the law may object to its use. To ensure that no one arbitrarily decides that your son CANNOT use the pen, write a short letter to your son’s school team. Describe your son’s disability and the impact it has on his ability to benefit from his education. 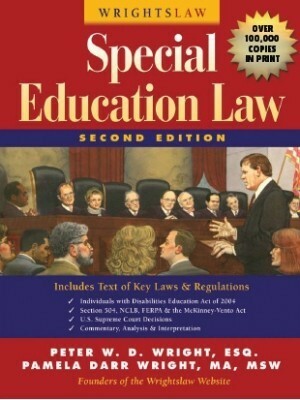 Ask that the pen be included in your son’s IEP as an AT device that is an accommodation for his writing disability. You can find additional information (a few examples below) about this AT device that supports using it as an accommodation. You may want to copy some of this information and have it on hand for members of the team. Karen Janowski, Assistive and Educational Technology Consultant and Special Education Instructor, Simmons College, Boston, MA says Livescribe is Great for students who struggle with notetaking or benefit from repetition and review when they need it. Technology works. Technology bridges the gap. Are you allowing your students the opportunity to succeed and learn that taking notes can be fun again? Let this device [Livescribe] increase your students’ independence so that they never have to depend upon an adult’s or peer’s copy of notes. 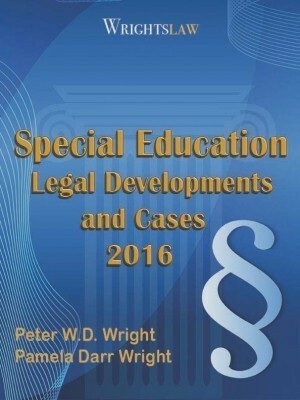 This entry was posted in Assistive Technology, Eligibility, IEPs, Letters, Special Education Regulations, Strategies and tagged Assistive Technology, Livescribe Pulse Pen, Notetaking, Twice Exceptional by Wrightslaw. Bookmark the permalink. We are struggling with our child’s school in getting the livescribe pen added as an AT device they have stated its against the law because it can record other children in the room and violates their privacy? Any helpful tips to get this approved? Our dysgraphic student would like to use a smart pen in class. The 504 coordinator at his school maintains that using a recording device in the classroom isn’t legal due to privacy issues for the other students in class. Our state allows one-way consent state for audio recording and we’ve been told that other students in our school district are using audio-recording, including smart pens, as an accommodation. I haven’t been able to find anything specific in either our school district policy manuals or our state law that states clearly “it is legal to use audio recording in a classroom as an accommodation in state Z”. How do I advocate in this situation? Dan, Have you been able to make any progress? I am in a similar situation. I am a reading specialist who has been trying to get permission for my students to use the livescribe smartpen. My teachers and I use it when we go to conferences and share pencasts. However, the school administration thinks it is illegal to record classes according to Pennsylvania state law and refuse to grant permission for the students in our Learning Skills program to use the pen or record classes in any way. I have communicated with other schools that allow the pens and recording. Can anyone direct me to law or to sources with which I can convince my administration that LD students are entitled to this accommodation, even in Pennsylvania? Tom, for students with disabilities who have difficulty with listening, note-taking, recording a class would be a reasonable accommodation. 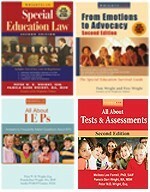 IDEA requires the IEP Team to consider the unique needs of these students, including the need for AT. If the Team determines a student needs AT to “maximize accessibility” and to receive FAPE, they must include these accommodations in the IEP and the school is required to provide it. These colleges appear to be able to protect privacy and intellectual property without discriminating against students with disabilities who need accommodations. 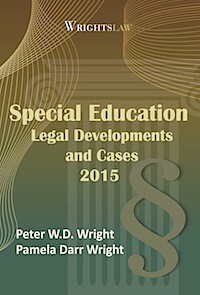 Andrea, Assistive technology has been added to the law books as accommodations when needed. You can request an AT eval just like any other evaluation. Put the request in writing. If you have any professional documentation from a physician,etc put that in the envelope with the request as well. After 5 days get together with the school to sign their eval consent form so that the need to get the eval done in 60 days. They will come back to you with the results of the testing & set up a meeting. If you can get a DRAFT copy of the results you have time to review with a professional. You do not have to sign if you do not agree & you can request an outside AT eval at public expense if you don’t agree with their results. If ti is determined that your son needs AT the school will provide it along with training & support. My son has recently been diagnosed with a learning disability. We also recently attended his first IEP meeting. So I am VERY new to ALL of this. There is sooo much information to be read here on the internet. I feel a bit overwhelmed but am pushing on. My so has Dysgraphia. He has very poor reading and writing skills and is well below his fourth grade level. I know he would benifit greatly from AT devices such as an ereader and a personal computer at home. We are a low income household and canot afford such luxuries. I just don’t know where to start. Can anyone point me in the right direction? Is there any sort of financial assistance or grant available. We live in Michigan. I want nothig more than my child to succeed and be confident and independant in and out of the classroom. HELP Please. Livescribe Pen is wonderful as I had my child become the expert on it and he was able to help the staff understand how to use it. However, my child is older in high school–if your child received AT–the training piece for the staff, child and family is crucial. 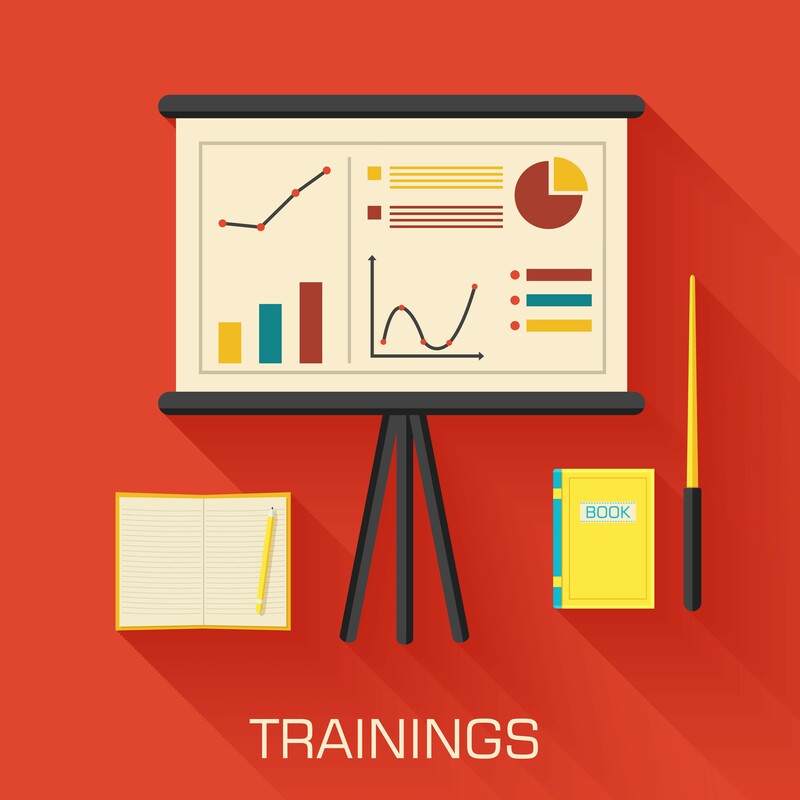 Livescribe has web enabled training modules. I am an OT working in the school system. I would like to know more about the livescribe pulse pen. Also, I have not seen the problem of poor handwriting addressed on this site, and it is one of my most common problems. My child has the use of a calculator for AT. The school however says it’s not allowed on the TAKS testing. I had the understanding that if it is on the IEP and the student uses it in class that she can use it for the TAKS (state testing). Advise? Text to speech is not allowed for reading comprehension pieces of the any high stakes testing. The student has to be able to read the material and answer the questions. There are some high stakes testing that have tts on reading questions and answers to the student but not the reading comprehension pieces. You want to contact your Department of Education and higher testing group about what accomodations are allowed on the high stakes test in your state. Typically PSAT – SAT the accomodations are minimal. Is AT such as text to speech (Kurzweil, etc) allowed for PSAT, SAT and state testing OAKS (Oregon) plus in district tests (MAP) in oregon? The PSAT has a lot of silent reading comprehension parts which could easily be in TTS without invalidating the score. Is anyone working on this accommodation? 50% more time is still not enough for my 16 yr. old dyslexic TAG kid to read the paragraphs yet the Corvalls School District says that “be glad with what youy’ve got. They’ve not seen a bright kid without other handicaps even get that much”. We looked at the Livescribe pen and wondered if it worked. If you are using it, would you please post comments. We would appreciate it. I think it is very important to understand that AT is a process. There are many tools out there on the market that can support a student however it is important to understand that there is barriers created everytime a tool is introduced. 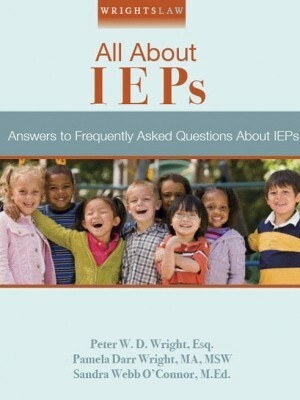 That is why AT consideration in the IEP and even for 504 students is extremely important. The bleak reality is that 1 in 3 AT tools fail because the process is not completed. It is important to consider things as a TEAM. It is important to try and trial different items and make sure the TEAM takes good data. It is important to understand that change in behaviors take time. I have yet to work with an individul using a piece of AT that changed their behaviors overnight. It can take upwards of 6 months to get things working properly. New doesn’t mean better. New doesn’t mean more effecient. Consider. Trial. My son twice exceptional PIQ 131, FIQ 116, poor short term memory, had an IEP starting 2nd grade. The school TEAM put him on consultative end of his 10th grade year. His 11th grade year (17 years of age) a loaded schedule second semester with Algebra II, Honors English, second language, Physical Science. Parent requested 1st sem. 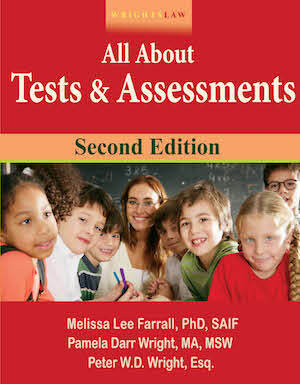 Re-evaluation with testing weak areas of concern for Dyslexia. TEAM refused to do the specific testing. The TEAM tests results lowered IQ to average and Exited him from Special Education weeks into his second semester his junior year, no College board accommodation done. My son purchased a Pulse pen using his savings. Used it in the classrooms — later was told because of confidentiality he was not allowed to use the PEN in class. Making F’s in Honors Eng. Alge. II. weeks before year ends. We recently went through an AT eval for our child dysgraphia. We learned that it is important to be very specific in describing the child’s problems and the accommodations that are needed. These issues are somewhat “hidden” and difficult to understand, particularly for older teachers who are not as comfortable with technology. For example, our child’s previous IEP included a provision to make homework/worksheets available in an “electronic format”. We changed this to an “editable electronic format.” One word can change the understanding of the requirement and the child’s disability. Sometimes the school doesn’t want to provide help. 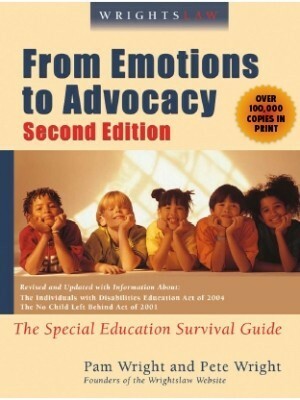 Sometimes they don’t understand how the disability affects the child’s performance and what the child needs. 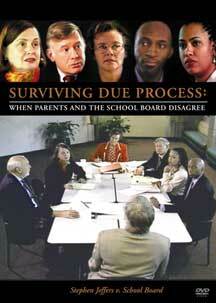 Some teachers don’t realize that the way they manage their classroom “causes” an issue to be disabling.